Making money from matched betting is not just about sports. Football and horse racing are the bread and butter for matched bettors but many many Profit Accumulator members do well from other sections of bookmakers' sites. No-deposit casino offers are great for making guaranteed profit. While the nature of casino games and slots means a profit is rarely guaranteed, the fact are free to play means you have nothing to lose. Pretty much every online casino will offer some sort of incentive to attract new players. And, as competition increases, many have opted to offer no-deposit bonuses. Sometimes this is in the form of a cash bonus, and sometimes it's by way of free spins on a slot or other casino game. One of the problems is knowing where to find these offers and working your way through the terms and conditions to know exactly what you are signing up for. Profit Accumulator makes it simpler for members, by flagging up new and reload offers and breaking down the requirements in a simple fashion. Members are also informed how much they can expect to win and given advice on how to maximise potential earnings. 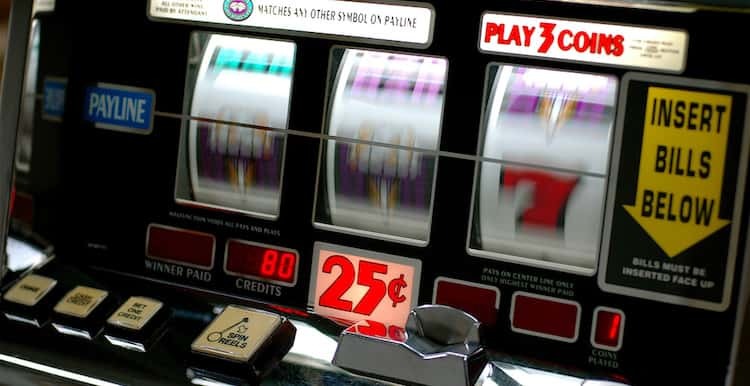 Casino bonuses are offered to new customers. There are new casino brands starting up all the time, which means there is plenty to go at. But even if players manage to exhaust all the new customer offers, there are are plenty of regular bonuses to be hand.